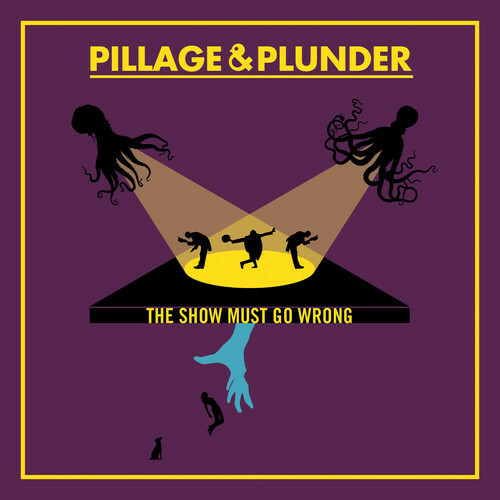 Atlanta art-rock trio Pillage & Plunder are set to release their debut LP on 5 August. The Show Must Go Wrong is a cacophony of sounds, time changes and left turns that keep you guessing even after repeated listens. Evidence: “Beetlejuice” with its ska horns, Primus-worthy bass and thrashing guitar. Stream/download “Beetlejuice” below and look out for The Show Must Go Wrong tomorrow.